Sunday Scan – Mike Deodato Jr.
Sunday Scan time! 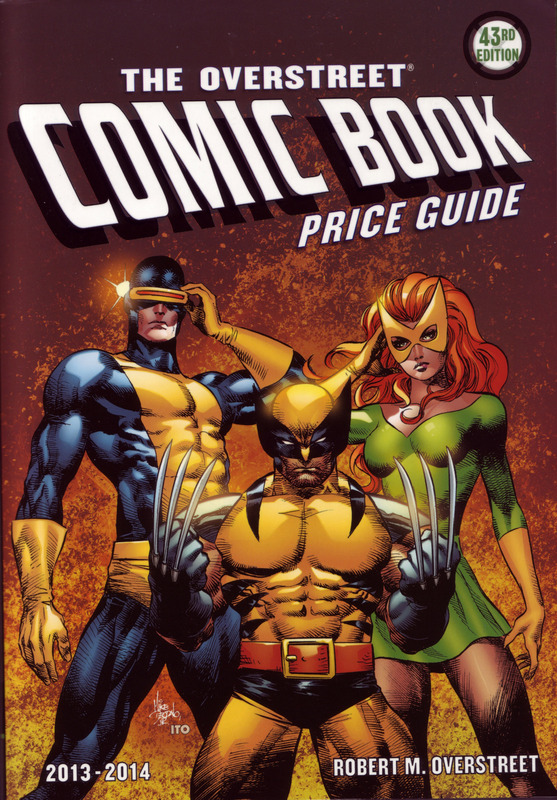 This week we have the cover for the Overstreet Comicbook PriceGuide #43 (2013). Art is by Mike Deodato Jr. with colors by Leonardo Ito. I love it when an artist is not afraid to show Wolverine’s proper height in relation to other characters! Of course some of this is perspective as he is in front but still.